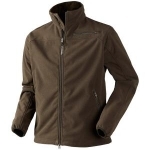 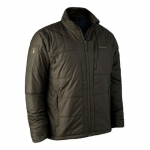 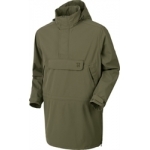 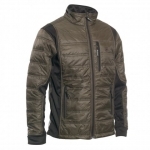 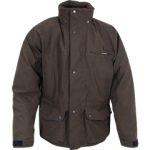 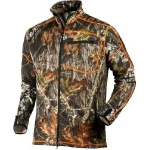 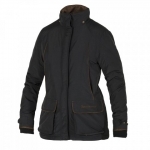 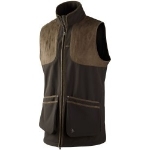 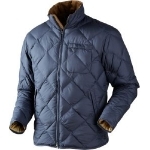 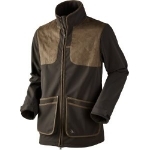 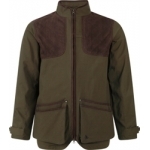 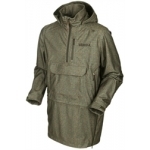 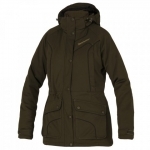 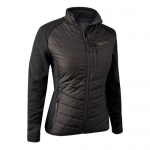 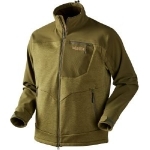 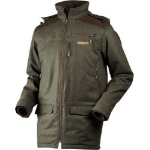 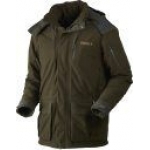 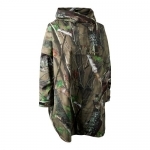 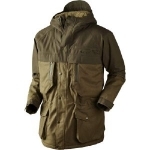 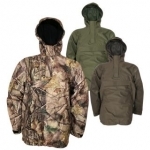 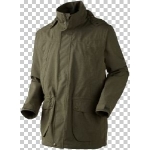 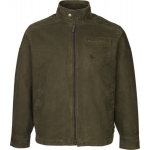 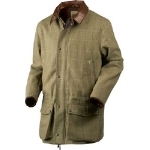 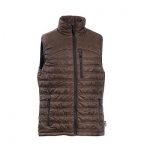 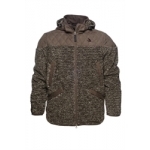 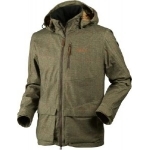 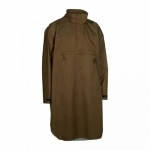 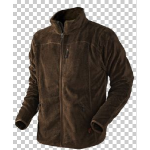 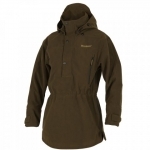 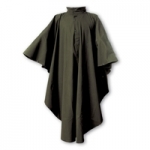 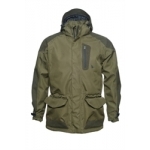 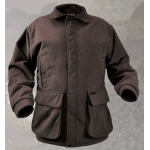 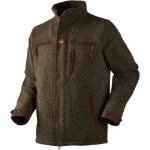 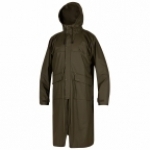 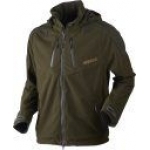 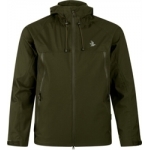 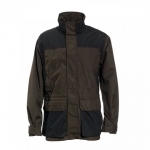 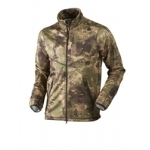 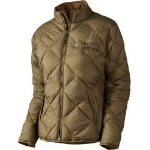 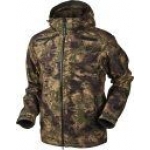 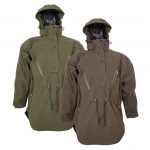 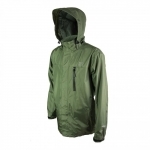 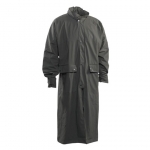 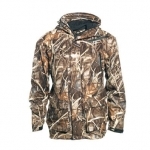 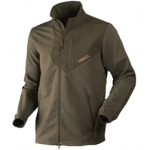 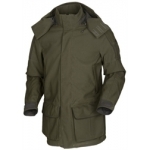 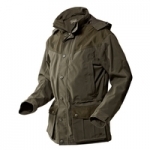 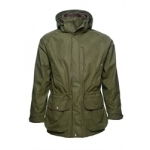 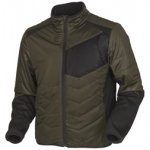 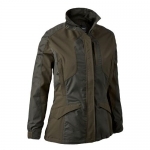 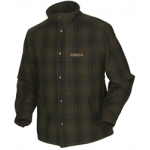 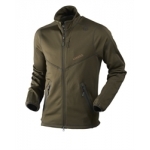 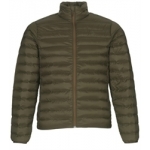 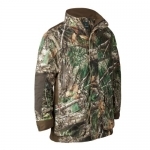 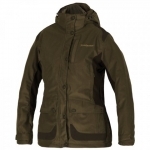 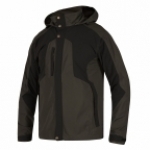 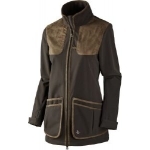 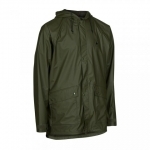 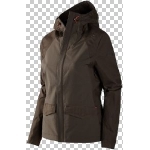 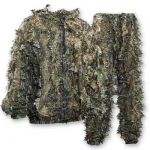 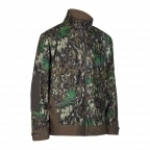 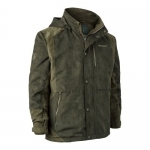 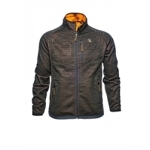 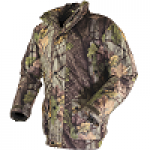 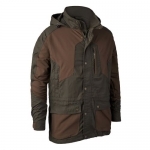 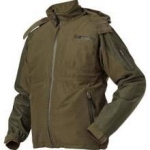 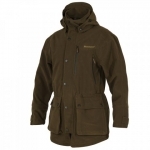 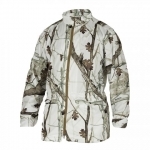 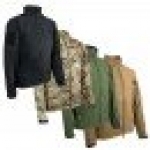 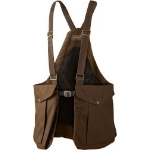 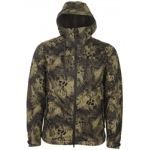 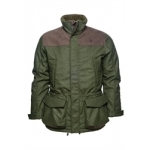 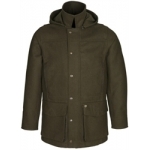 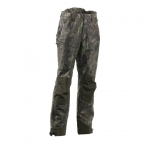 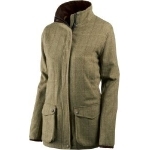 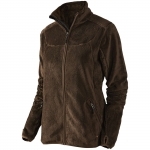 Jack Pyke Hunters Jacket is made with 100% polyester brushed tricot with laminated membrane with a 100% polyester brushed mesh & taffeta lining making this jacket breathable, waterproof and silent. 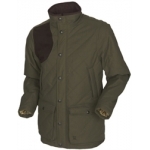 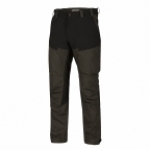 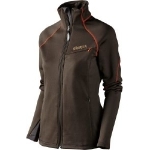 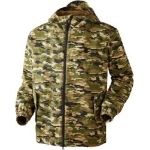 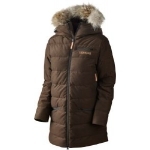 Jack Pyke Hunters Jacket:- Full l.. 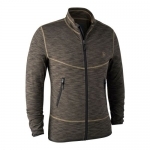 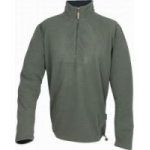 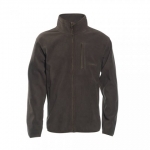 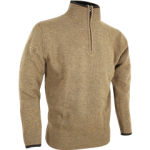 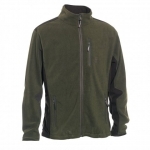 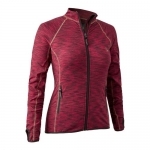 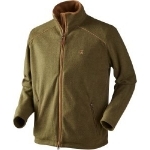 The Jack Pyke Lightweight Fleece Top is a long sleeve top with neck zip and is made from 100% checked polyester fleece. 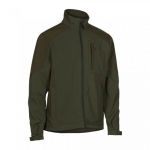 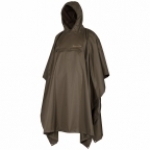 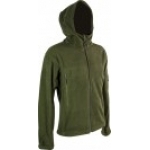 Jack Pyke Lightweight Fleece Top:- Elasticated bottom drawstring Colour: Green Sizes: Small to 3XL..
Jack Pyke Waterproof Argyll Smock Performance fabric designed for outdoor activities Tough triple layer head over style smock 100% polyester brushed tricot Laminated membrane and mesh Extra length baffled front half..
NEW NYCO MATERIAL, BONDED WITH TPU MEMBRANE WATERPROOF 5000MM BREATHABILITY 3000 G/M2 FULL LENGTH DOUBLE OPENING ZIP WITH PRESS STUDDED ZIP COVER TWO LARGE LOWER BELLOWS POCKETS WITH PRESS STUDDED FLAPS ..
Jack Pyke Galbraith Smock Head over style smock Performance fabric designed for outdoor activities Baffled neck zip Large front pocket with covered weather proof zip 2 angled lower pockets with weather proof zips ..
Jack pyke ASHCOMBE zip jersey 100% LAMBS WOOL MEDIUM WIEGHT NECK ZIP CONTRASTING DETAIL AVAILABLE, DARK OLIVE, BARLEY AND NAVY ..
Weatherproof softshell Comfortable, lightweight and breathable Packaway hood Two way front zipper Left chest pocket with internal sleeves Two inner pockets Under arm ventilation zippers Elasticated cuffs Two zipped ..
Waterproof and breathable xtp polyester full length nylon zip 2 front zipped pockets taped seams hood adjustments adjustable cuffs and shock cord hem ..
Material: 98%Polyester/2%Spandex, Woven, DWR Features: Radio pocket on left side with rubber aerial port Reinforcements with CORDURA® Zipped front pockets Elastic at sleeve hem Adjustable bottom hem Full stretch ..